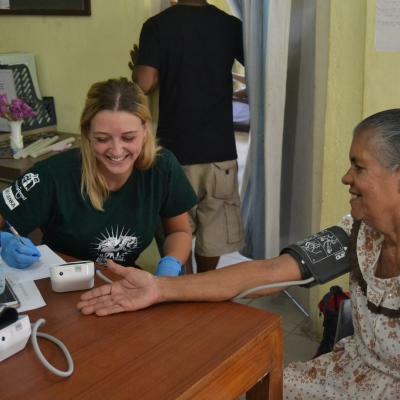 Join us for a Public Health internship in Madagascar and get hands-on experience in community-based healthcare. You’ll work in rural communities where healthcare services are limited. Your focus in Madagascar will be on our Water, Sanitation, and Hygiene programme, where we work toward preventing infectious diseases. You’ll help raise awareness around key healthcare issues and encourage good hygiene practices in rural communities. You’ll also get involved in medical outreaches. You will live and work in the village of Andasibe. You’re sure to have a memorable experience living in a guesthouse with other interns and volunteers, surrounded by lush, beautiful jungles. Is a Public Health internship in Madagascar right for me? Our Public Health internship in Madagascar is open to anyone with a strong interest in promoting healthy living in rural communities. This is a great way to add practical healthcare experience to your CV. It will give you some useful points to talk about in interviews or essays, and demonstrate your commitment to helping others. If you’re new to public health, don’t worry! We’ll teach you everything you need to know, and our staff are there every step of the way with guidance and advice. 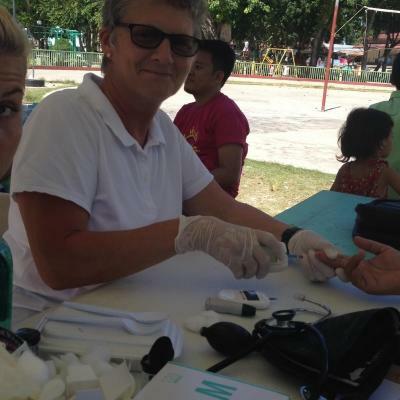 Any outreach work you do will be supervised by an experienced doctor or nurse. 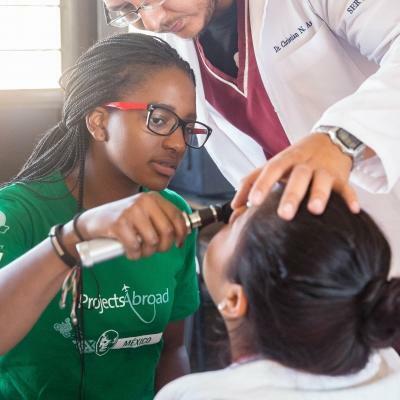 It’s a great way to learn and gain public health work experience while in Madagascar. This project runs throughout the year, and you can join at any time. What will I do at my Public Health placement in Madagascar? Madagascar is on the UN’s list of least developed countries. Some of the most basic water and sanitation facilities are not available in rural areas. This is why infectious diseases remain a significant problem in many towns and villages. 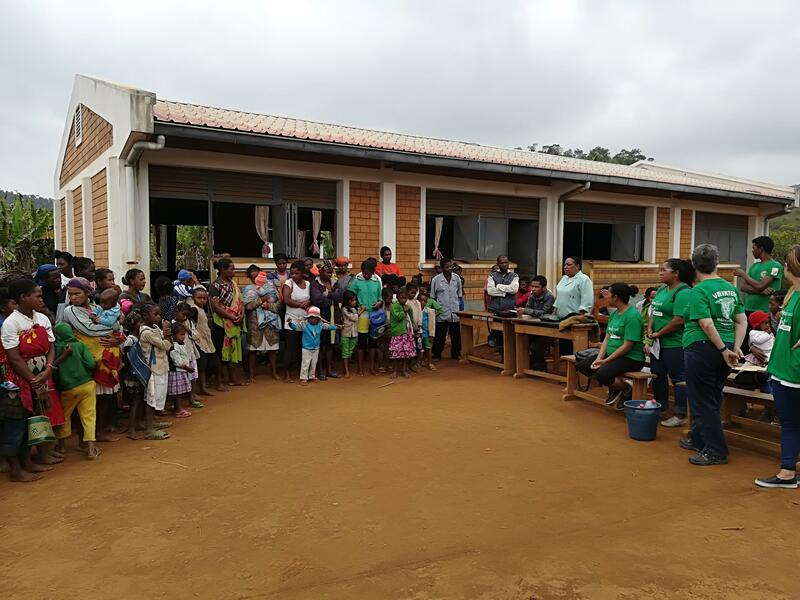 In the village of Andasibe, Projects Abroad has set up a Water, Sanitation, and Hygiene programme to promote better hygiene and sanitation practices. Most of your work will focus on improving the overall health of the community. For example, you can give a talk that shares the risks associated with drinking dirty water. In order to reach more people in more rural areas surrounding Andasibe, you will join doctors and nurses on medical outreaches. These outreaches take place once a week, or once every two weeks. You will help check vital signs, like monitoring blood pressure and heart rate, and recording weight. The supervising nurse or doctor will do the consultation and offer treatment when needed. In addition to health checks, we also use these outreaches to raise awareness. Designing educational resources such as posters and flyers will also form part of your outreach work. These will be used to educate people about good hygiene practices and the prevention of infectious diseases. Once you leave Madagascar, staff and other interns will continue to use these resources to raise awareness. You will also help us track the progress of our Public Health Project by gathering baseline information on current practices and resources. You will do this by running home visits and community surveys. After these, you will load the data onto our Global Impact Database. Once it’s on the database, we can continue tracking progress of individual patients and placements. Where will I be working in Madagascar? You will be based in the village of Andasibe on Madagascar’s east coast. There is only one dirt road going through the village, that can get quite muddy at times. You can expect rain all year round. Rain is heaviest during hurricane season from November to March. We recommend bringing warm clothes for the evenings and good sturdy shoes you don't mind getting dirty. Madagascar is home to a huge array of unique wildlife that occur nowhere else in the world, such as the lemur. In fact, 80% of the Madagascar’s species are endemic to the area, which means this is the only place you’ll ever get to see them in the wild! Most of your internship work will be done in Andasibe and surrounding communities. When you arrive at your respective airport, a member of Projects Abroad staff will be there to meet you. You can find more detailed information on arrival airports, orientation, and visas on our Madagascar Arrival Procedures page. 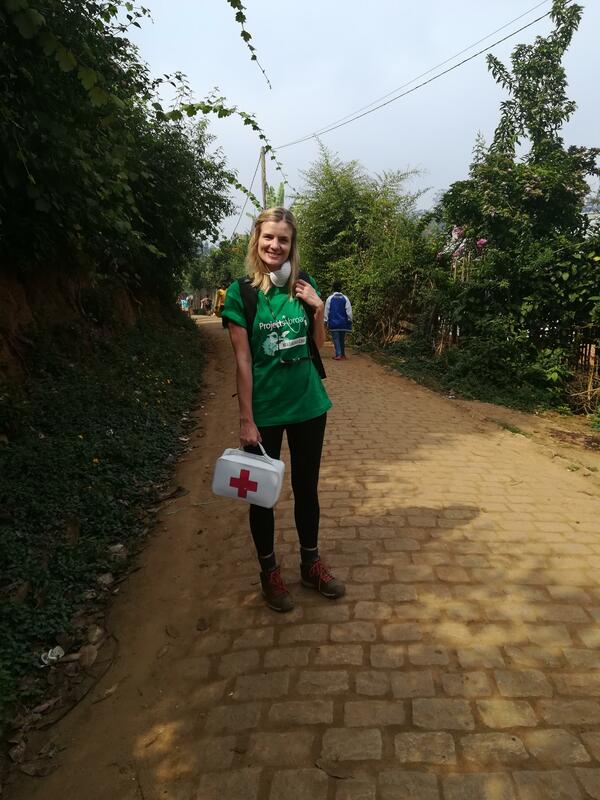 What will my typical day as a Public Health intern in Madagascar be like? A typical working day will run from about 8am to 5pm, depending on your day’s activities. Most mornings are dedicated to research and preparation work at the office. You will get a lunch break between 12pm and 2pm. During this time, you can head home to enjoy a meal with your host family and maybe have a little nap. The afternoon shift will run from 2pm to 5pm and is primarily be dedicated to field work. This will mostly involve community outreaches and/or data collection. All work will be done under the supervision of the Project Coordinator. Please bear in mind that due to the unpredictable weather, times may vary. We recommend using free time at lunchtime or the late afternoons to prepare materials and activities for the following day, or to update the Global Impact Database. 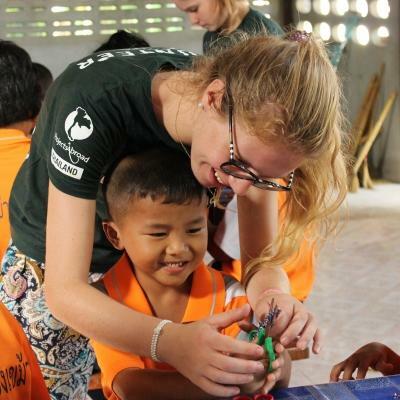 Weekends are your free time to relax and explore with other Projects Abroad interns and volunteers. There is a lot to see in Madagascar, including trees, lakes, beaches, local markets, and the capital city of Antananarivo. You can also immerse yourself in the local culture by enjoying meals and conversations at the guesthouse. The aim of this project is to improve the general health and well-being of people living in rural Madagascar. Living far away from the big cities, these communities often have limited access to healthcare facilities. Many families also lack the funds to have their children vaccinated and get treatment for themselves when ill.
By joining this Public Health Project, you will focus on building awareness. You’ll help us ensure the community understands the need for vaccinations, basic hygiene, and having regular health check-ups. Through our Public Health Project, we’ve set up the Water, Sanitation and Hygiene (WASH) programme to promote safe hygiene practices in rural communities. This is in line with the UN’s Sustainable Development Goals, which stipulate that clean, accessible water for all is an essential resource for a healthy life. Through workshops and presentations, we also raise awareness of common diseases in the village, such as cholera, malaria, and diarrhoeal diseases. Our goal is to reduce the number of cases. Help us achieve these long-term goals as you gain invaluable public health work experience in Madagascar. We needed baseline statistics so we designed a house-to-house sanitation questionnaire and were accompanied by our coordinator who translated and the Chef du Quartier. 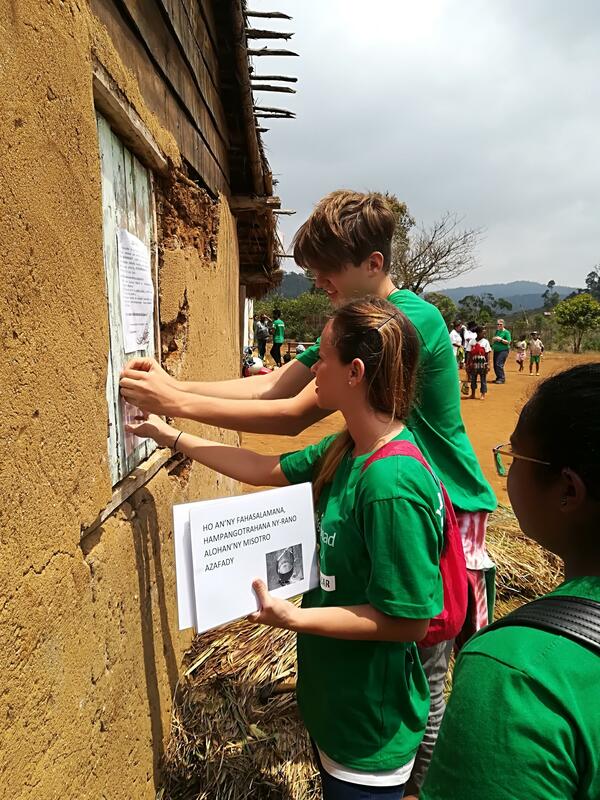 You'll share accommodation with other Projects Abroad volunteers and interns during your stay in Andasibe. This is a great way to get to know your fellow volunteers and interns, share experiences, and explore your surroundings in your free time together. Madagascar is synonymous with unique plants and animals. With leaping lemurs and swaying chameleons, the country has a lot of interesting sights for nature lovers. While you’re there, be sure to visit one of the many national parks. You’ll get to see some of the wildlife that call this island nation home. The Avenue of Baobabs is also a must-see. 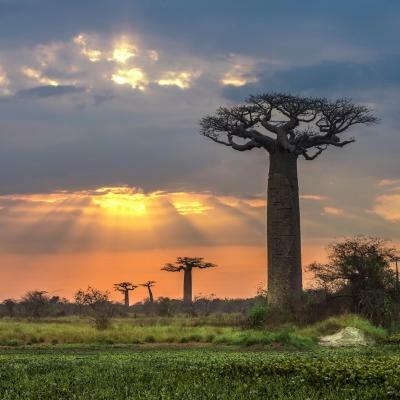 These towering trees, with their unusual trunks, are known as Africa’s tree of life. You can see the jagged cliffs and interesting rock formations of Tsingy de Bemaraha. Madagascar borders the third largest coral reef system on the planet, making it a great location for snorkelling and scuba diving. We run a number of different projects here, so there will likely be other volunteers in Madagascar during your project. So you can travel independently or spend your free time with a group of like-minded, passionate volunteers. Tojo was born in Toliara, Madagascar and has lived and worked all over the world for more than 20 years. He has a Masters degree in Development Studies from the Institute of Development Studies at Sussex University, specialising in global health (nutrition and WASH). Before joining Projects Abroad Madagascar in 2016, he was a content manager for a newspaper/magazine company called Circle Yemen in Sana’a. He also did some consulting in development with UNICEF Yemen and the French Red Cross. He enjoys a good political discussion, travelling, watching movies and playing with his four-year-old son. 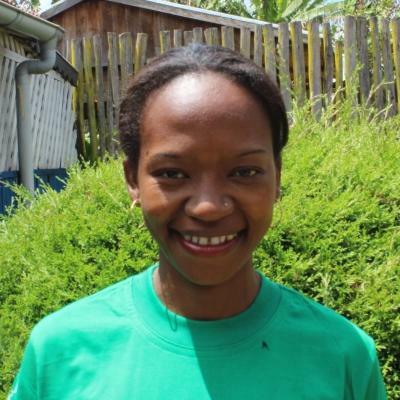 Todisoa was born in Andasibe, Madagascar and obtained a bachelor’s degree in Agriculture-Ecotourism Management from Laulanie Green University. 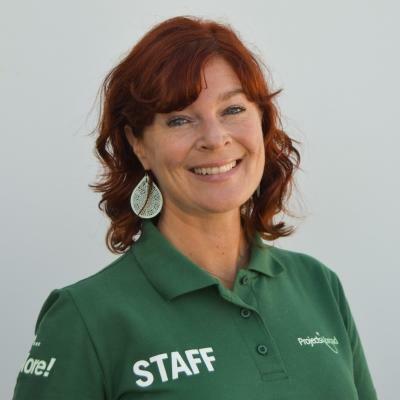 She worked as volunteer coordinator at Dodwel Trust and as the head of ecotourism at Mitsinjo Organisation for six years before joining Projects Abroad. During her free time, she enjoys dancing and listening to music. Rafidi Malala was born in Antananarivo, Madagascar. 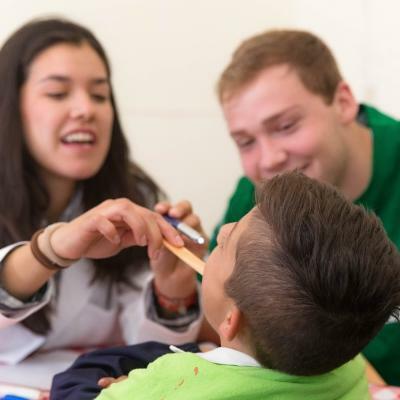 He has been working with Projects Abroad on the Care and Teaching projects since November 2015. He later moved to Conservation as he was a tourist guide for the National Park in Andasibe for 10 years. 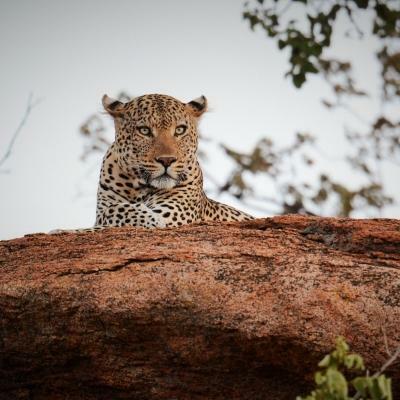 He is a specialist in wildlife, biodiversity, lemurs, birds, indigenous plants, amphibians and reptiles. He likes to joke around and enjoys learning about other cultures around the world.